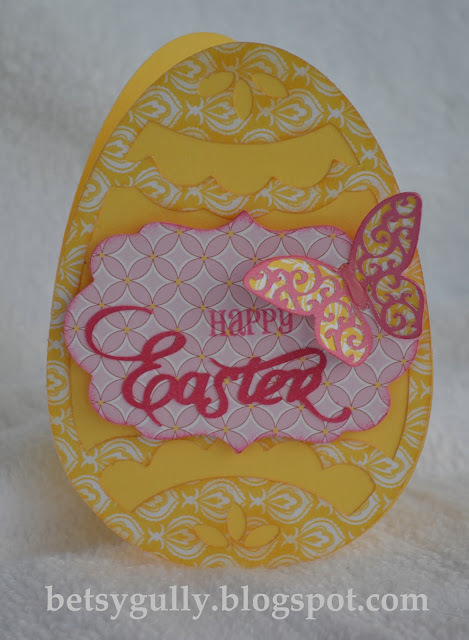 My challenge for 1,2,3 Craft is the Egg Card from the CTMH Art Philosophy Cricut Cartridge. 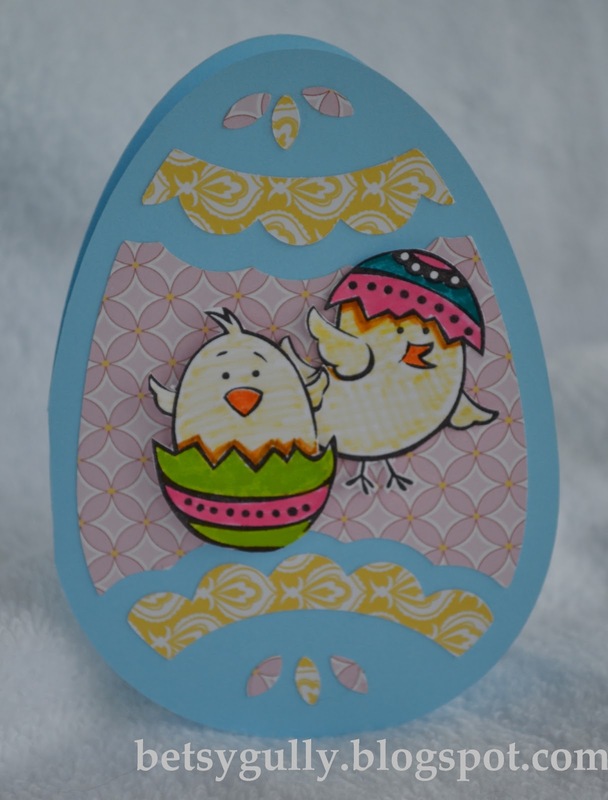 I loved this challenge because it made me really think about ways to use an egg card, which is not so easy! Below are photos of what I came up with. I hope you enjoy them. For more Eggciting (sorry, I had to!) 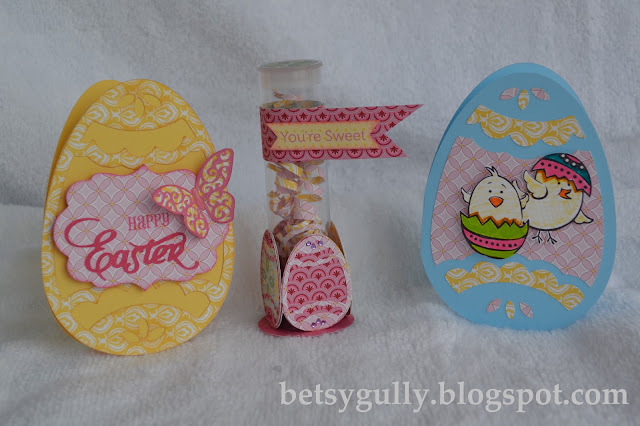 ideas of what to do with an Egg Card, check out the other 1,2,3 Craft!ers at The Paper Crafting Princess and The Road to Peace of Mind or Escape. 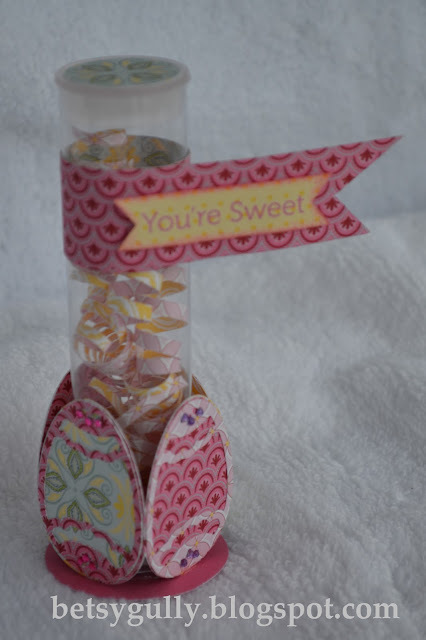 It's time to announce the winner of last month's 1,2,3 Craft! cards. 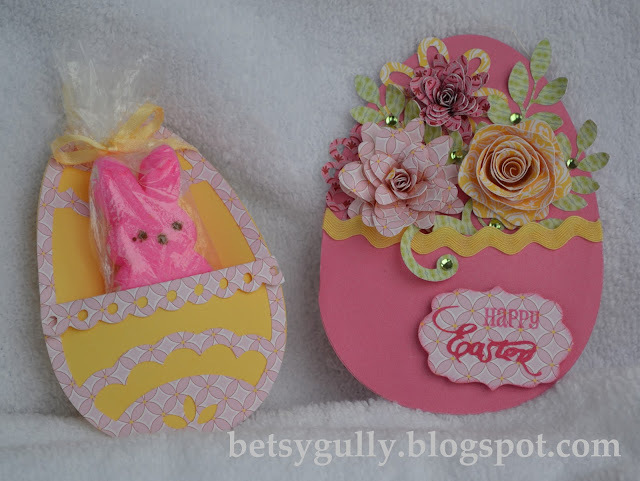 Victoria, please send me your choice of the 2 cards you'd like from last month's 1,2,3 Craft post, along with your address to StampScrapFever@gmail.com. Win 2 Cards from this post! If you like what you see here you can become eligible to win two of these cards simply by leaving me a comment. I'll use a random number generator to select the winner and announce that person on the 15th of April with the next installment of this hop. Incredible!!! 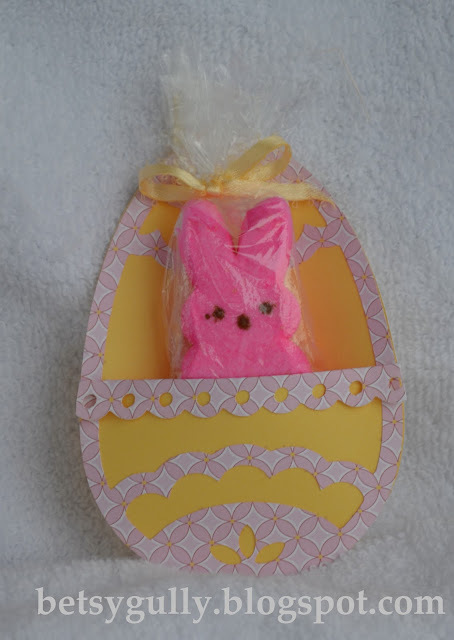 Love the peep holder and the flowers! 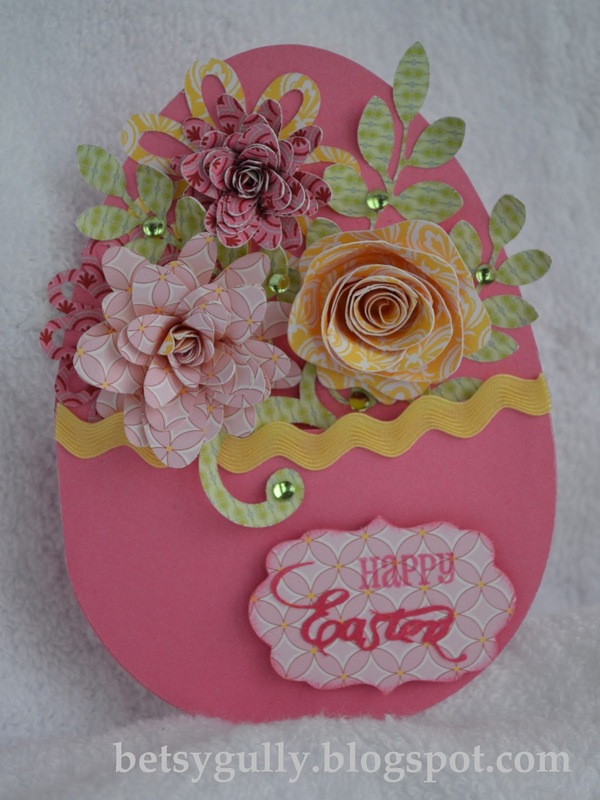 Beautiful cards, just beautiful! Ok these are totally cute and I love that you used the Chantilly paper pack. Nice work. I love the treat tube...oh heck who am I kidding, I love them all!